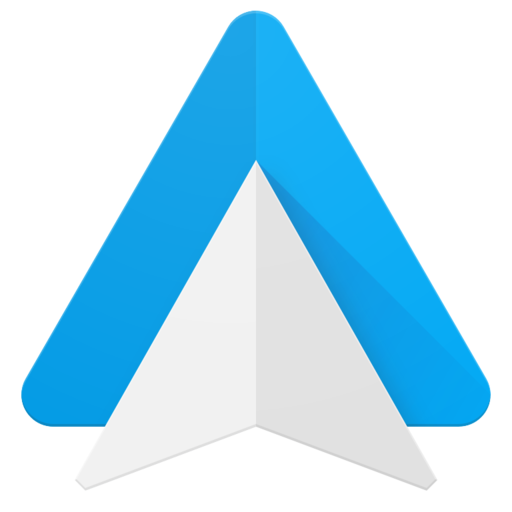 South Korea has been added to the official list of territories where Android Auto is supported, bringing the total number of countries with full access to the platform to 32. Android Auto Wireless is still only available in the US, Canada, and Mexico, though, so South Koreans will have to connect with a USB cable. The platform supports several apps popular in the region, like navigation app Kakaonavi and media apps such as Genie Music — handy, since Google Maps support is spotty in the country and Spotify and Google Play Music are unavailable.